The meeting point for lessons is at ski school Oberschneider (Intersport Bründl) at around 10am (tbc). You will be sent all vouchers a few days before you arrival in resort. 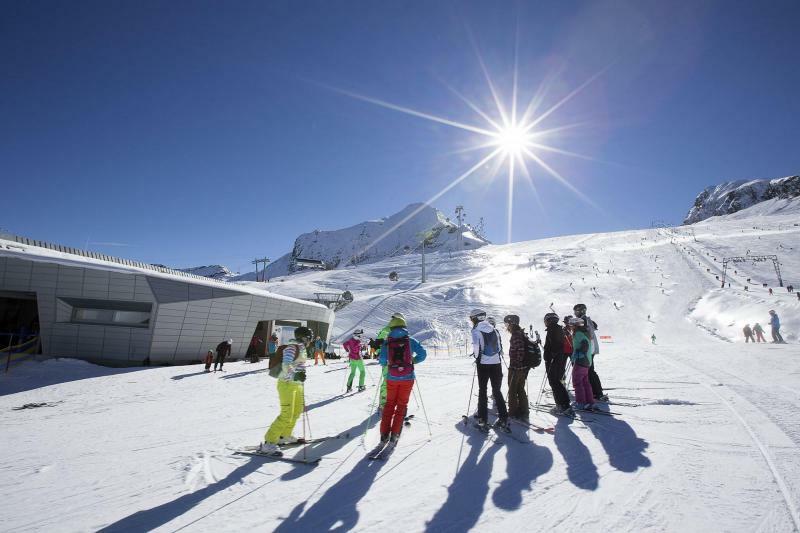 The Kitzsteinhorn glacier ski area, located near Zell am See offers 41 km of slopes from 1,978 to 3,029m above sea level. As it is a glacier it is open for skiing for most of the year (generally from October to July) and therefore very snow sure in winter. 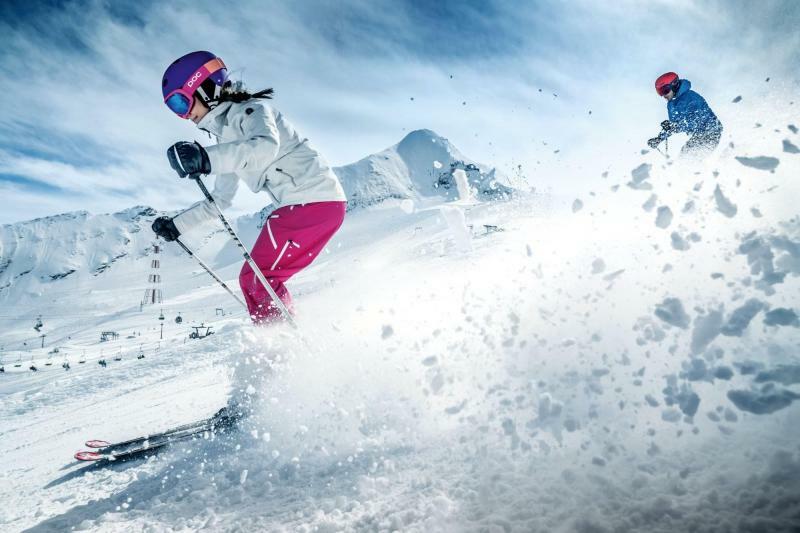 There are lots of wide slopes suitable for beginners, as well as some tricky black slopes for expert skiers, like the infamous Black Mamba with its leg burning maximum gradient of 63%. 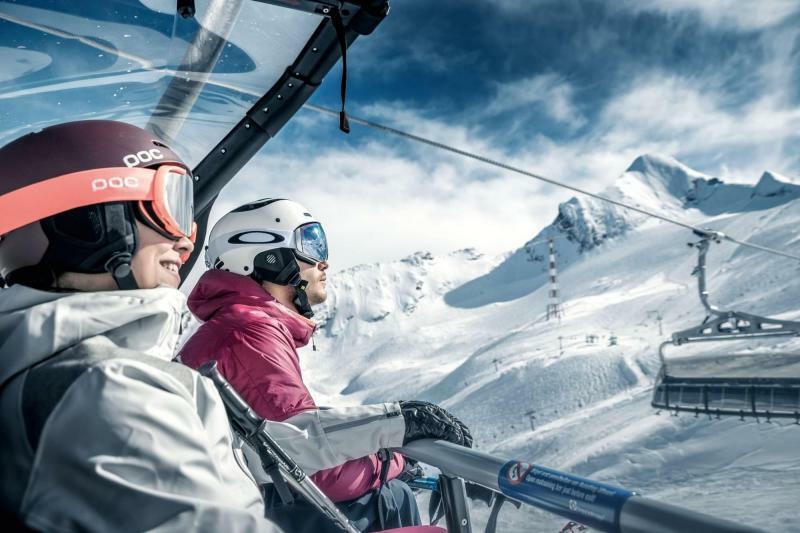 The state-of-the-art lift system ensures that there is little queueing despite the popularity of the area with skiers from around Europe. 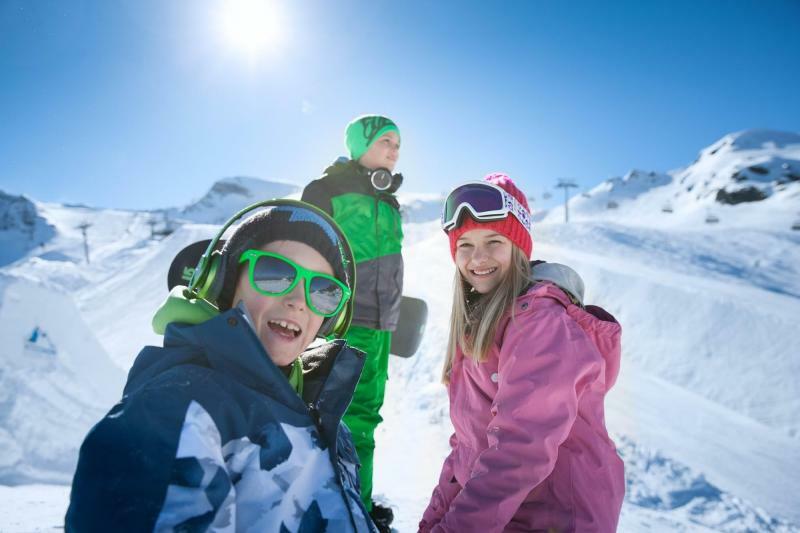 There are also dedicated freeride zones, a 1km fun slope known as the ‘Eagle Line’ and an excellent snow park with superpipe as well as a cross-country track. 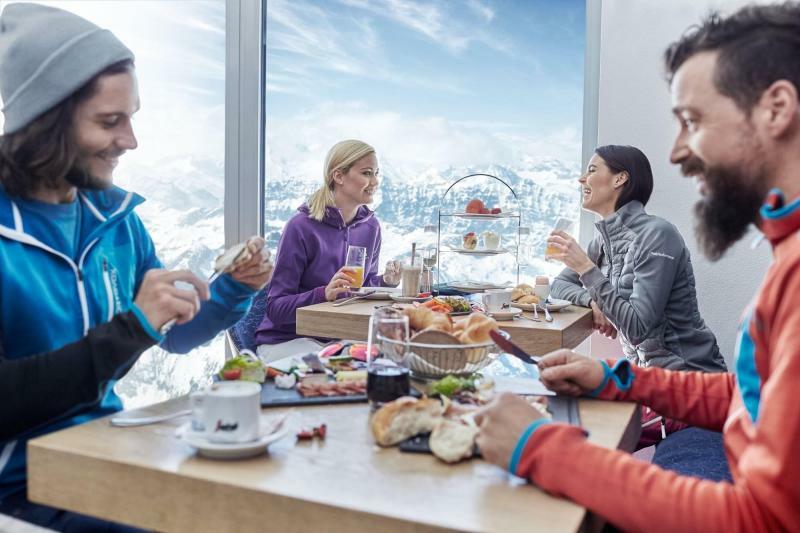 You can enjoy the view from the highest viewing platform in the Salzburg area at Gipfelwelt 3000 which also offers a National Park gallery and cinema showing a 10-minute film all about the area and an excellent panoramic restaurant. The Ice Camp, a temporary ice structure that is rebuilt every winter at 2,600m, is a great place to relax with a drink and enjoy the music. For a livelier atmosphere stop off at the Häuslalm umbrella bar on your last run down and/or at the bar at the base station. 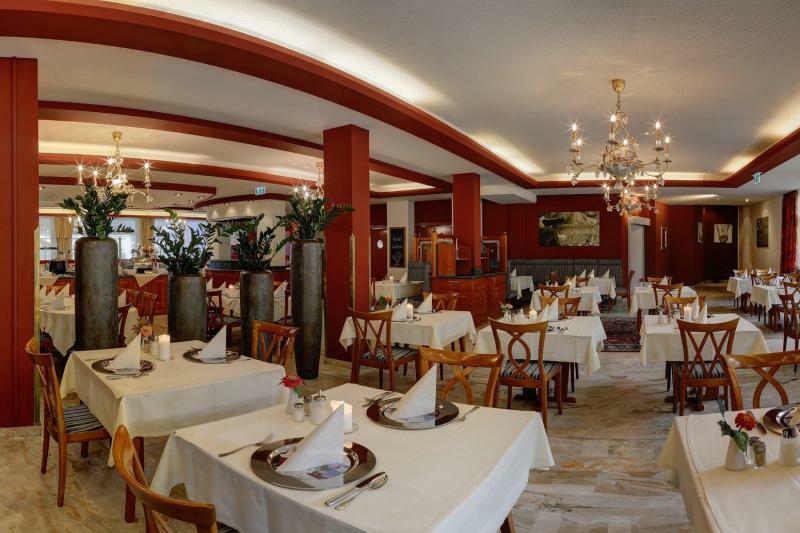 In the evening you can head into Zell am See where there are a number of lively bars and good restaurants. 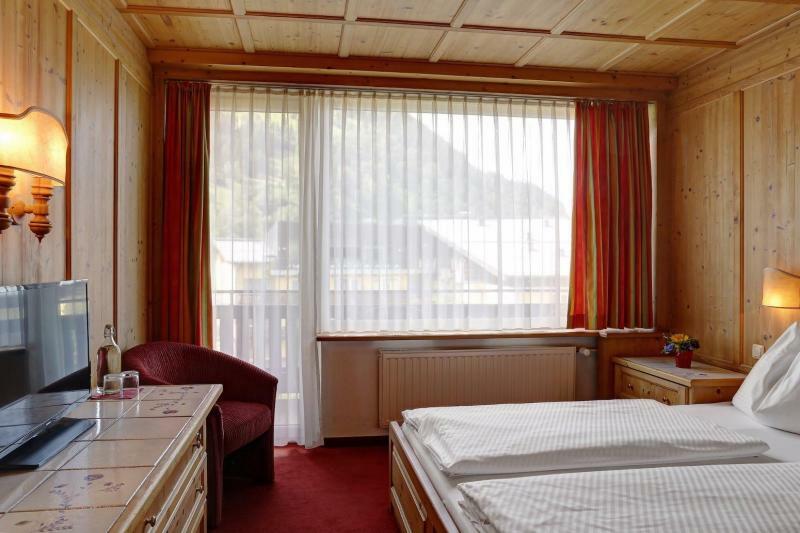 Hotel Schütthof*** & Hotel Latini**** are both under the same management and are next door to each other, sharing many of the same facilities. 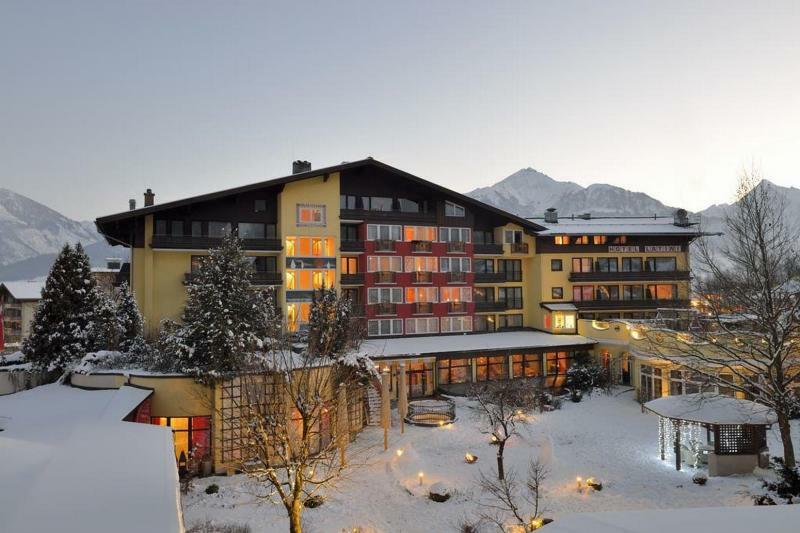 Located in Schüttdorf on the outskirts of the charming resort town of Zell am Zee, they are around 15 minutes from the Kitzsteinhorn glacier ski area which can be reached by free shuttle bus. Garage parking is available for around € 8 per night. The standard double rooms are around 20m2 with carpet, private bathroom with shower and hairdryer, TV and free WiFi access. The hotel wellness area offers 2 saunas, a steam room and panoramic relaxation area with views over the Kitzsteinhorn mountain. 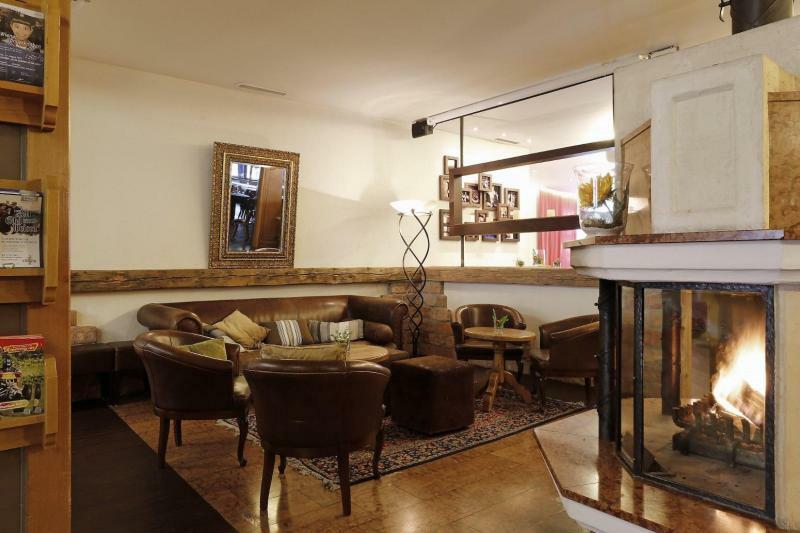 The restaurant offers a hot and cold buffet breakfast and a 3-course meal in the evening. Each room is around 20m2 with carpet, bathroom with shower and hairdryer, safe, tea and coffee making facilities, TV and free WiFi access. Some rooms have balconies. 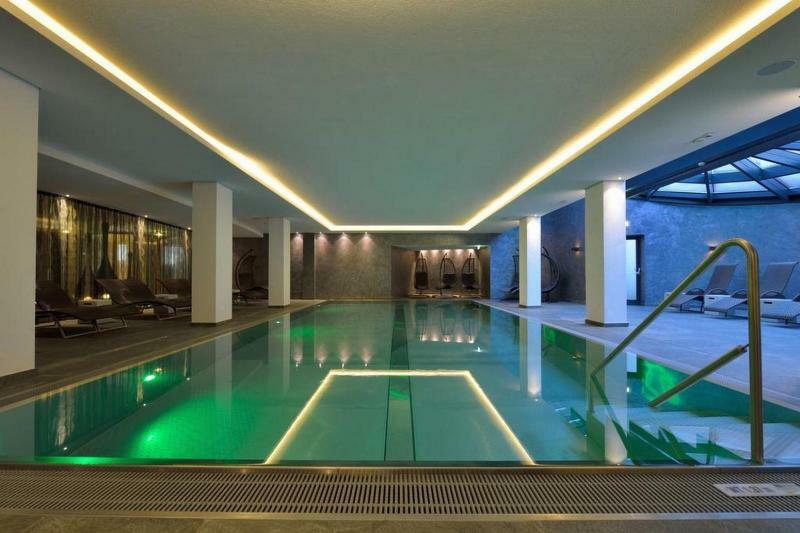 The hotel has a large wellness centre with pool included in the price for guests at the Latini (guests at the Schütthof can use it at an extra charge). Beauty treatments and massages are also available at an extra charge. There is also an on-site pizzeria (open every day except Tuesday) a bar and a beer cellar offering happy hour drinks every day from 4 to 6 pm. From Salzburg airport follow the A10 then the B311 to Zell am See, continue along Brucker Bundesstrasse to Kitzsteinhornstrasse. There is a direct bus from Salzburg airport to Zell am Zee Postplatz, from there you can get another bus to the Schüttdorf Postbusgarage which takes 5 mins, then walk from there to the hotel.